KUROKO NO BASUKE 1Q AND 2Q FIGURES!!! 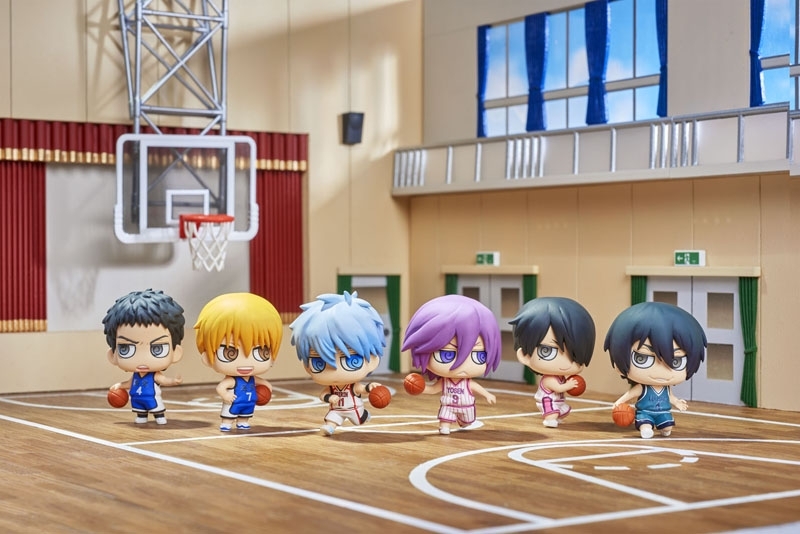 Super cute KuroBasu figures Shiai Hen 1Q and 2Q figures are being released in June and July, respectively~ I'm thinking of ordering if anyone is interested! Let me know, if I get 4 reserved for each set, then I'll buy a set ^___^ Each is $15, first come first served. ONE BOX OF EACH VOLUME HAS BEEN ORDERED!!! RESERVE RESERVE!!! 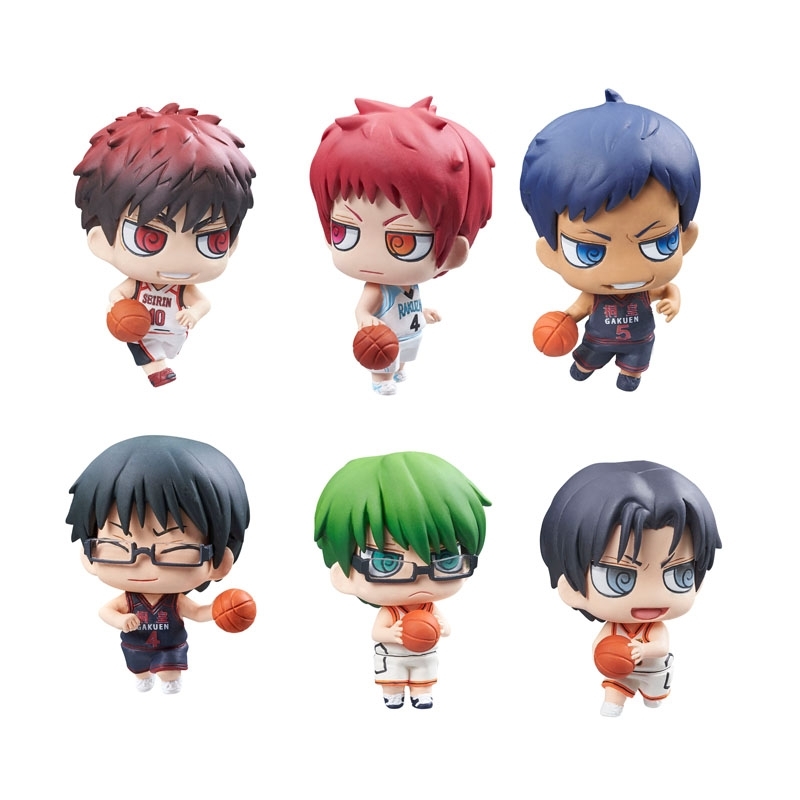 I have 2Q box on order but I only wanted Hanamiya and Kuroko from 1Q so could I reserve them if they are available, Duckie! Thanks!